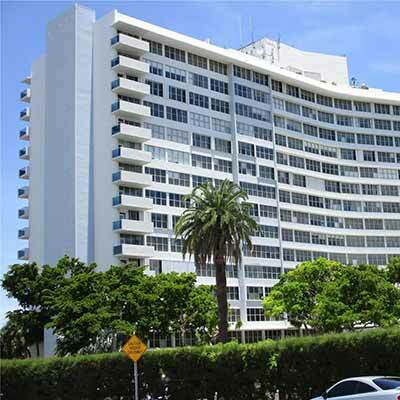 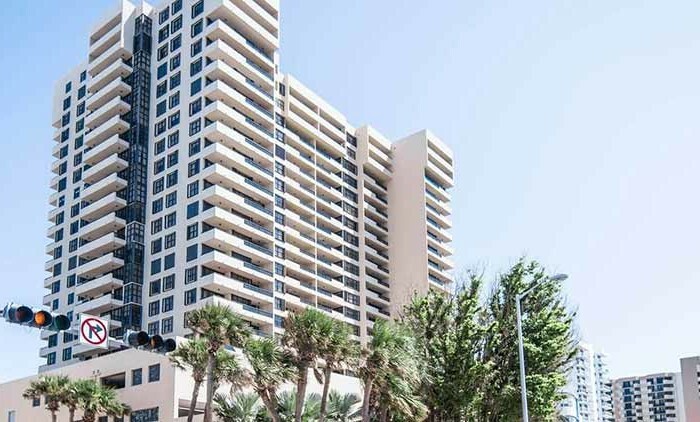 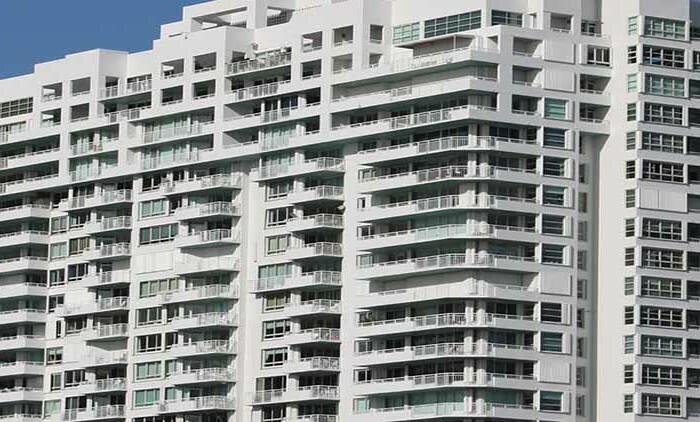 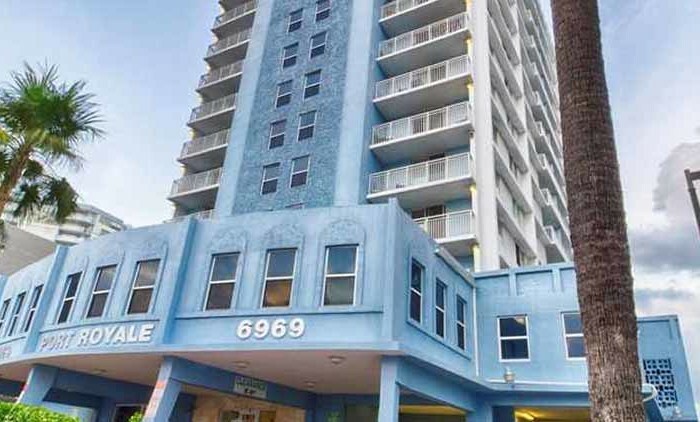 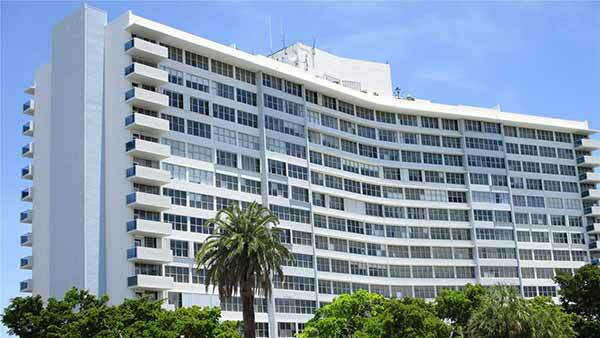 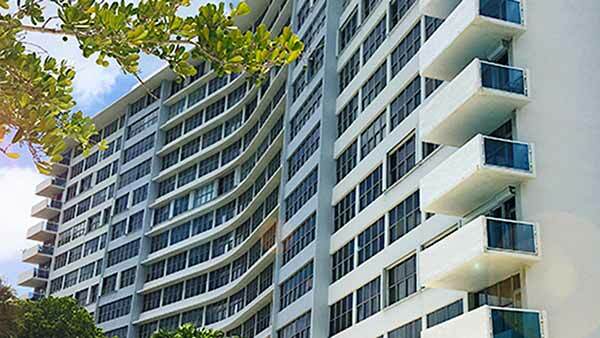 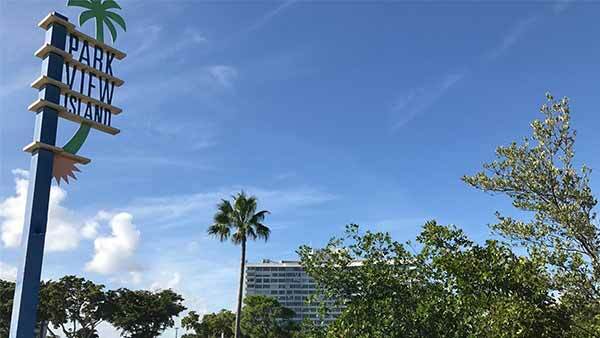 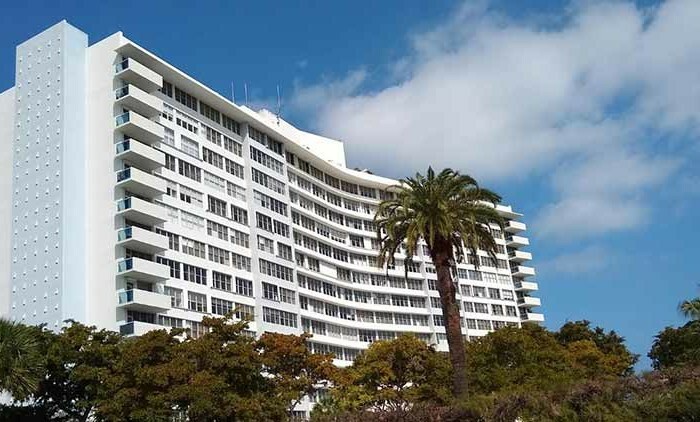 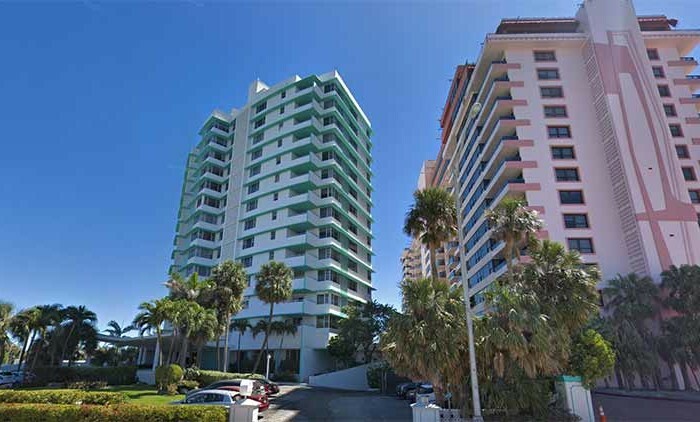 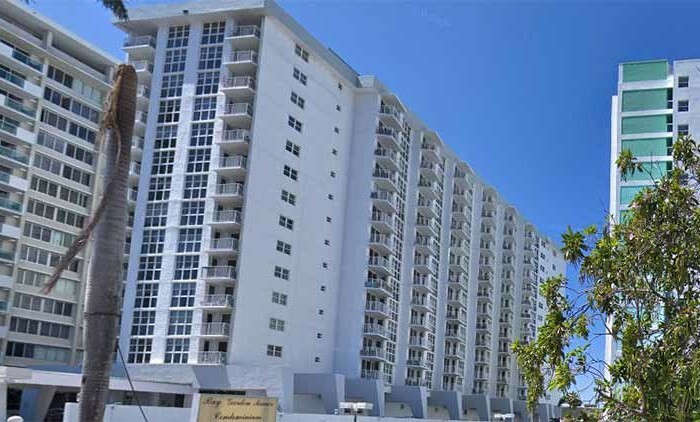 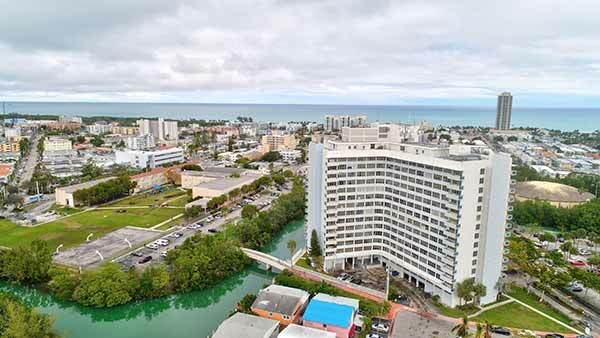 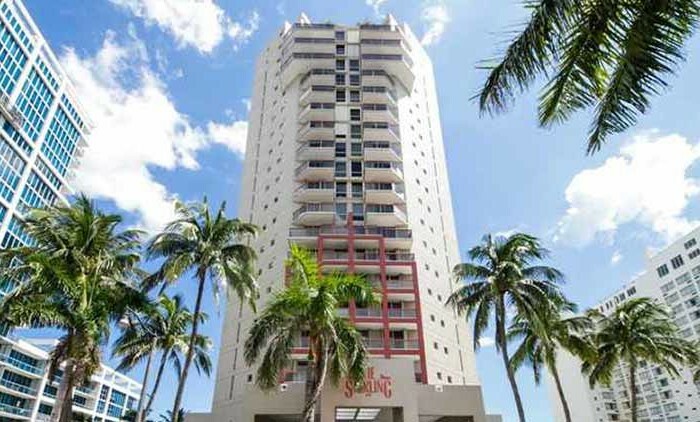 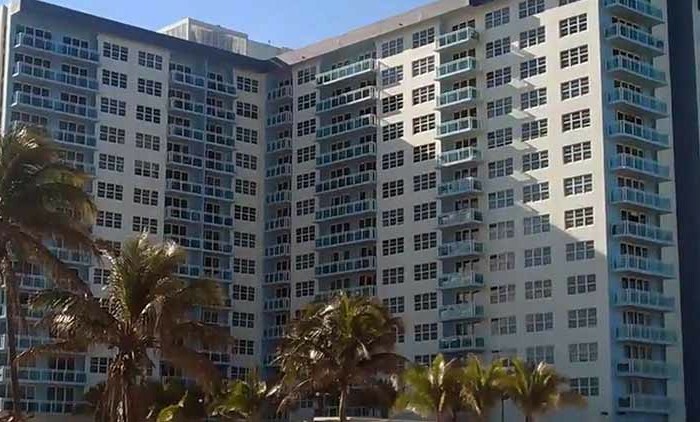 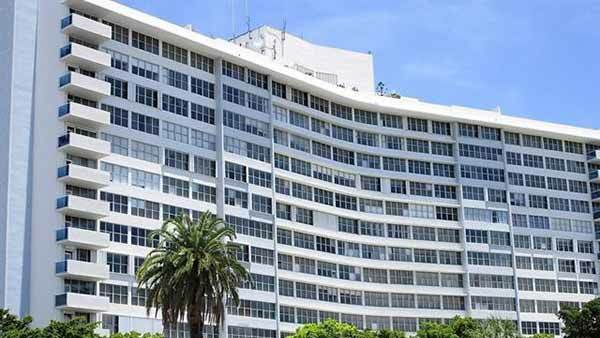 Built in 1964, Park View Point Condo is a 244 unit condominium located in the North Beach (N of 69th St) submarket in Miami Beach, Florida. 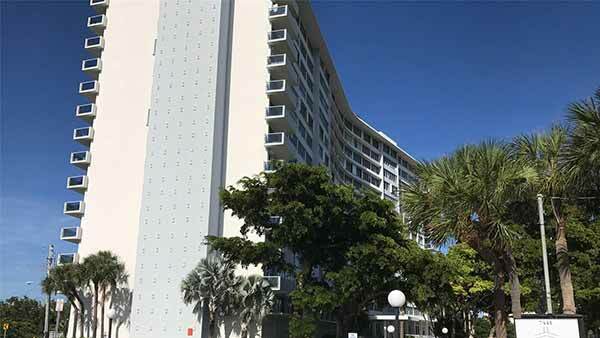 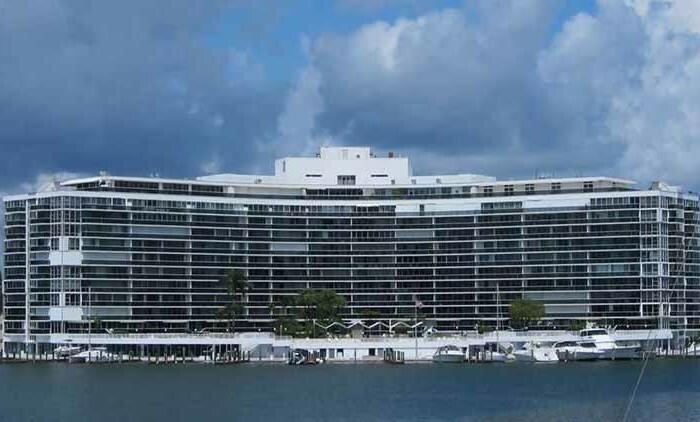 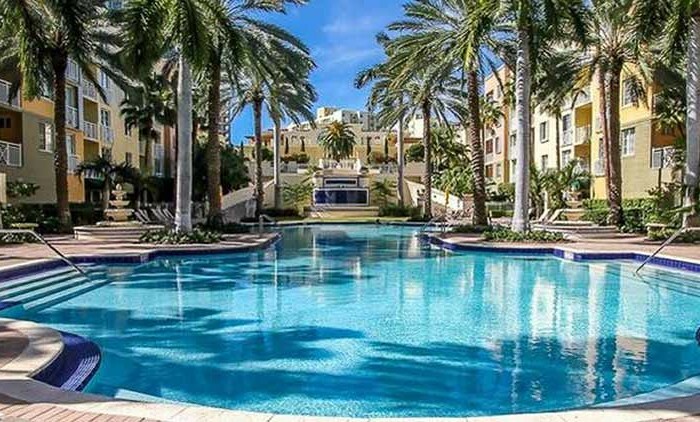 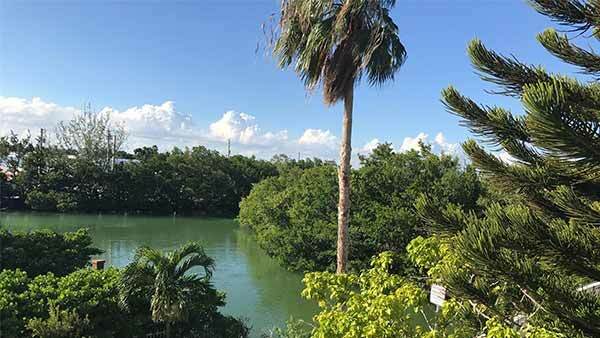 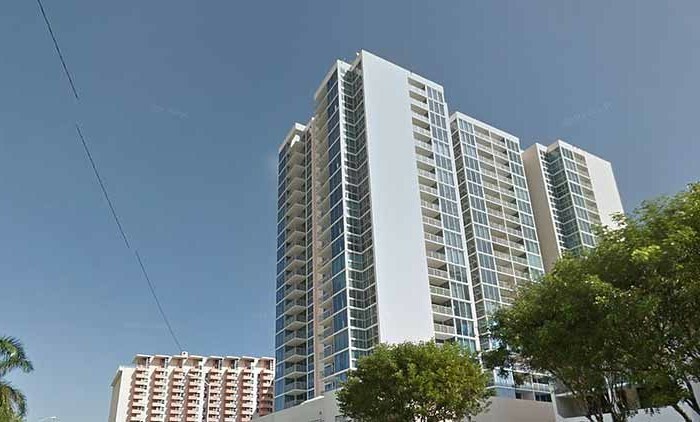 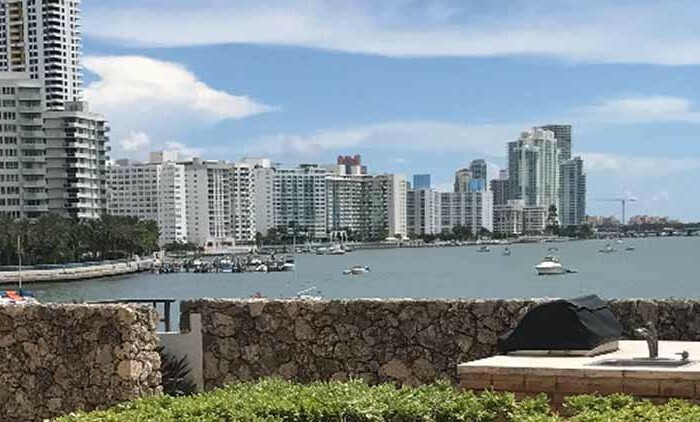 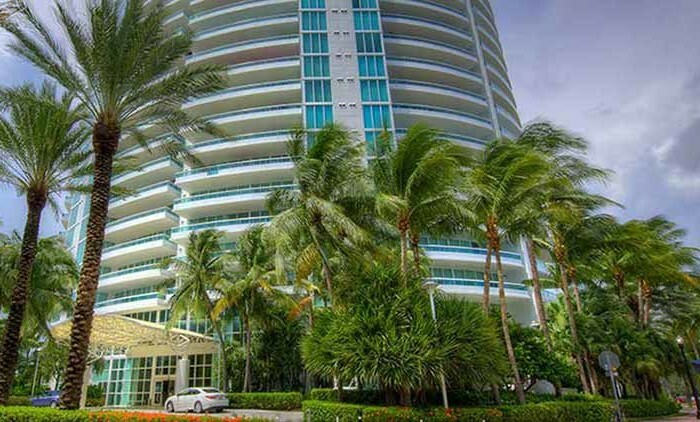 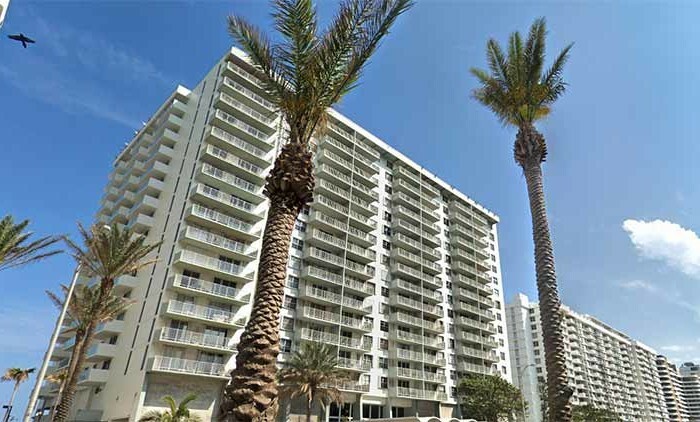 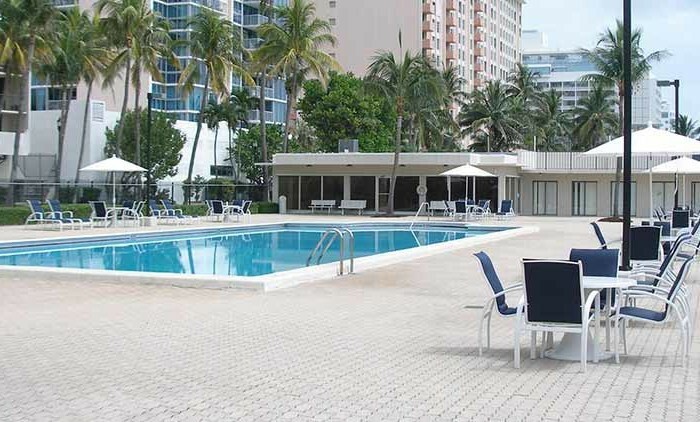 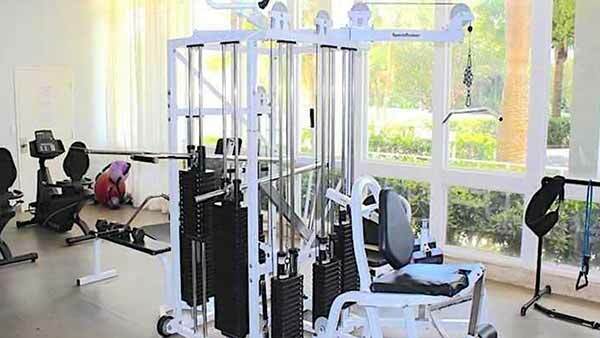 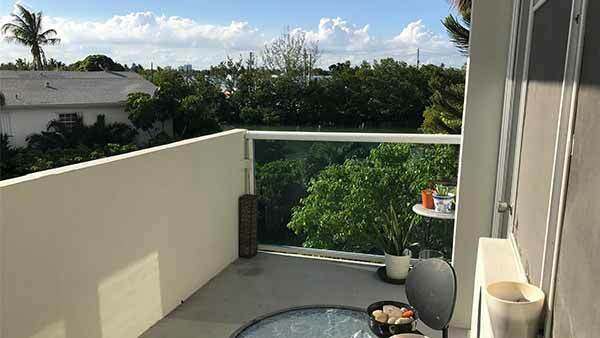 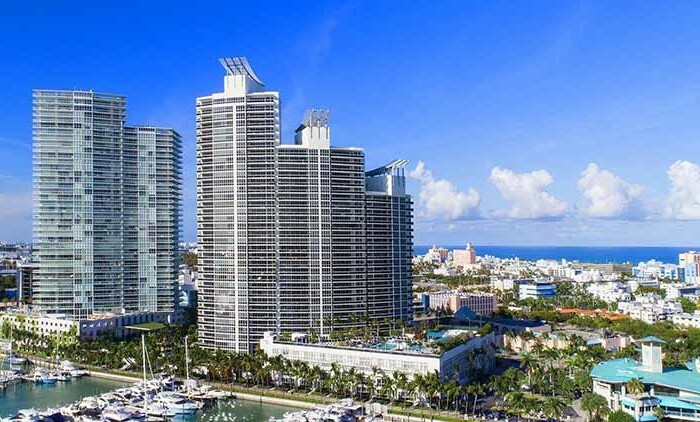 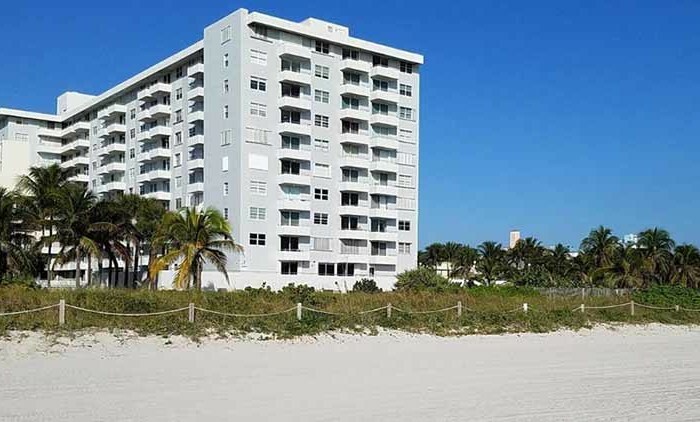 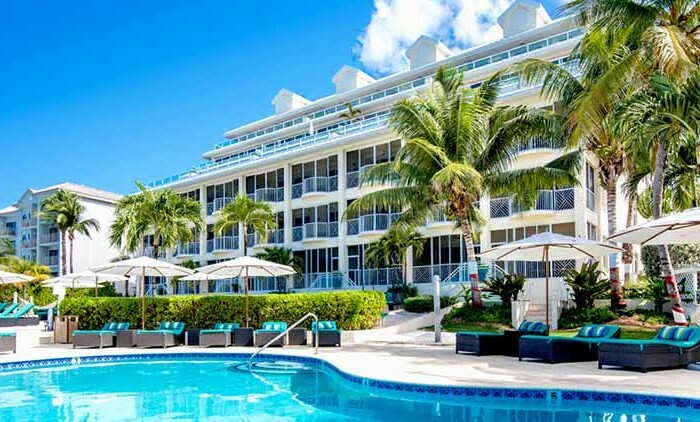 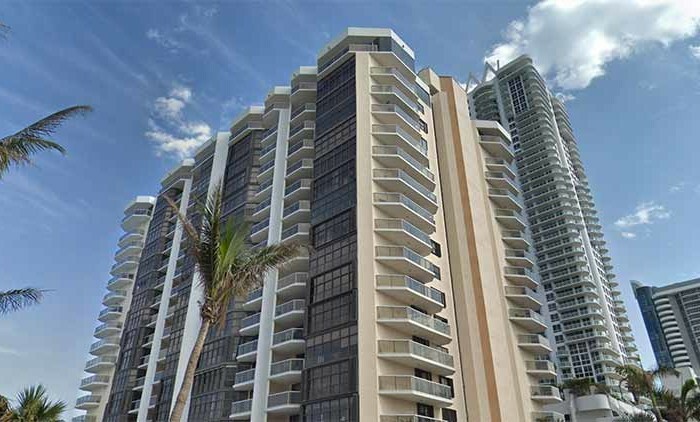 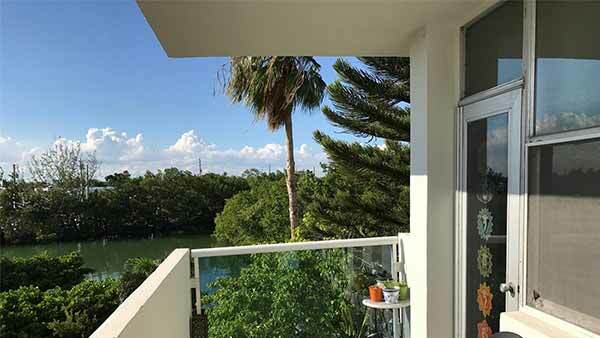 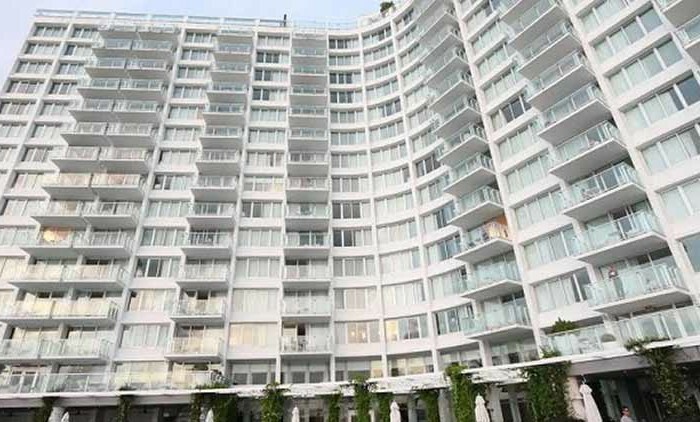 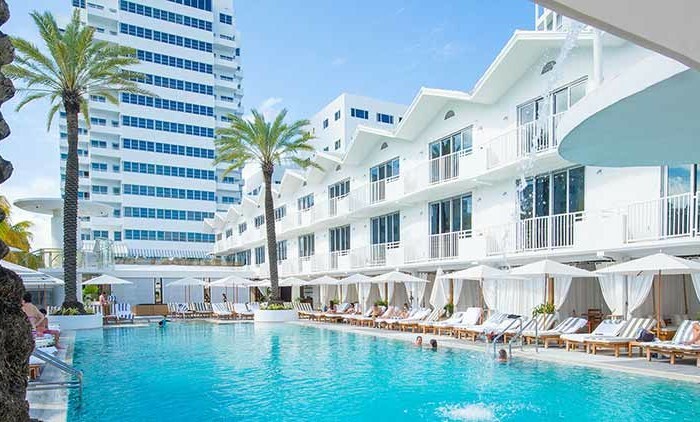 Thanks for visiting Parkview Point Condos in Miami Beach, FL. 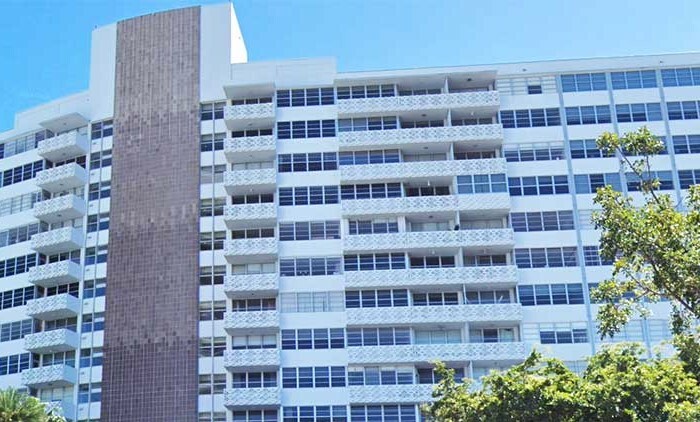 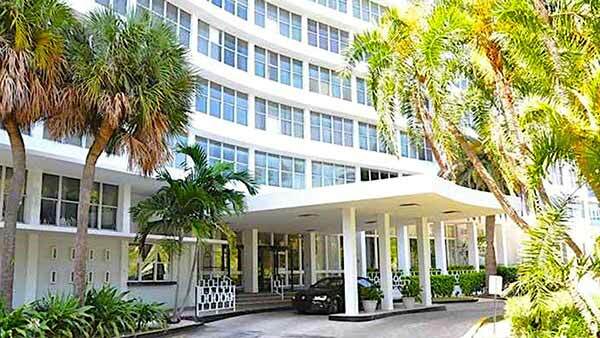 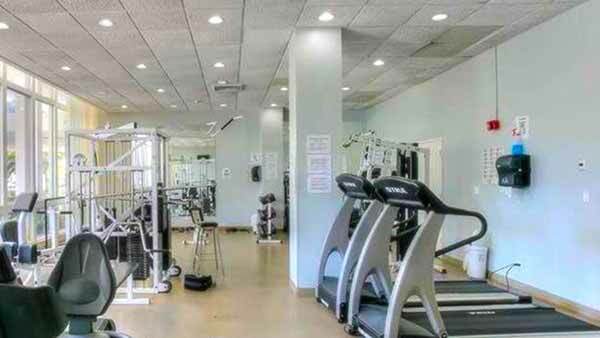 Located at 7441 Wayne Ave in Miami Beach, this community is convenient to everything. 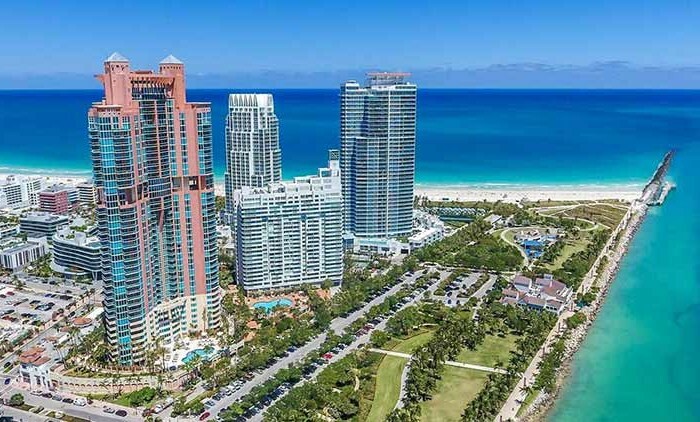 It’s time to love where you live. 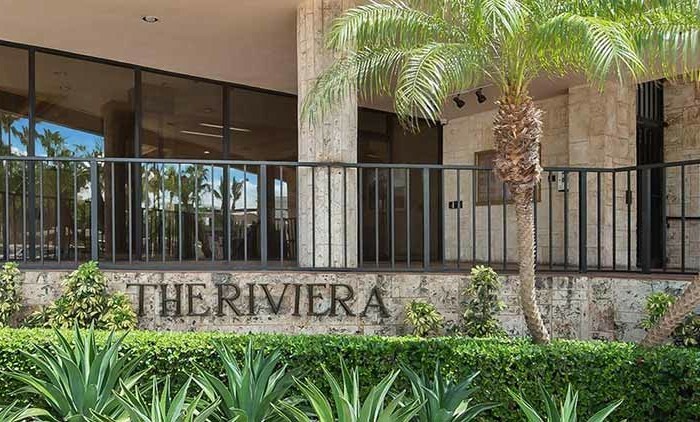 Stop by for a visit today.